Finding a car is the fun part, but eventually you have to pay for the vehicle. But what method of payment should you undertake? Financing, leasing or purchasing? It all depends on your means and what will work best within your budget. Financing gives you a payment plan over a set period of time, purchasing is buying a vehicle out-right and leasing is paying shorter term payments over a vehicle you don’t own. Go Auto Outlet will help you through whichever method is best for you, so follow along and discover the pros and cons of each. If you want to own a vehicle eventually, but can’t pay for it fully upfront then financing may be the option for you. Financing involves entering into a payment plan that will see you as the owner of the vehicle at the end of the term once you’ve fully paid the price of the vehicle. This gives you flexibility so you don’t have to pay a huge lump sum to get your vehicle, while also giving you the ability to break the deal in specific situations. Financing allows you to accessorize your vehicle, as well, since it will eventually be yours and you’re not just leasing it, so you can also make all the modifications you want. 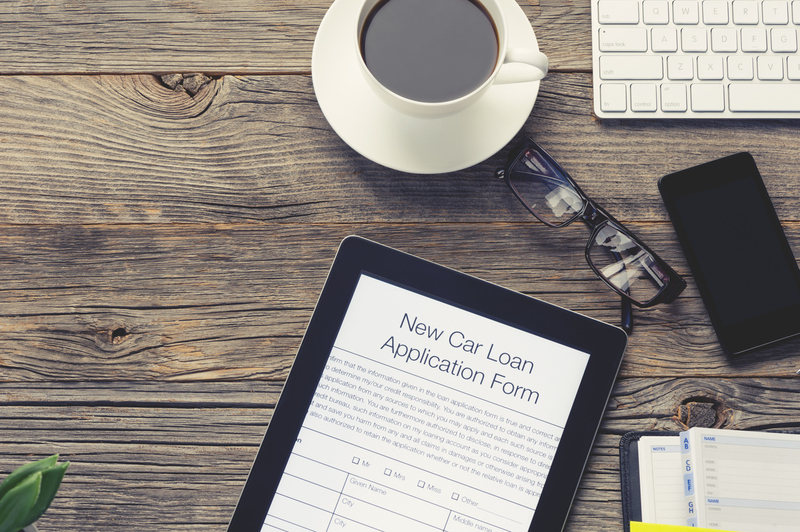 If you can’t pay right away, but want the vehicle to be yours in the long term, financing could be for you. Both financing and leasing get you in a car on a payment plan. The exception with leasing is that you don’t own the car at the end of the payment term. But in some cases, you can arrange to buy it after the term is completed, however, it isn’t a long term option like financing is. That’s what can be great about leasing, if you like to consistently be in new vehicles after a few years, leasing gives you a short term commitment on great options. Leases, though, often have stipulations attached to them, such as a capped term and mileage rates. Leasing can give you the best of both worlds by providing you a new vehicle, but on a payment plan. When you buy a vehicle out-right it’s yours for as long or as short as you want. 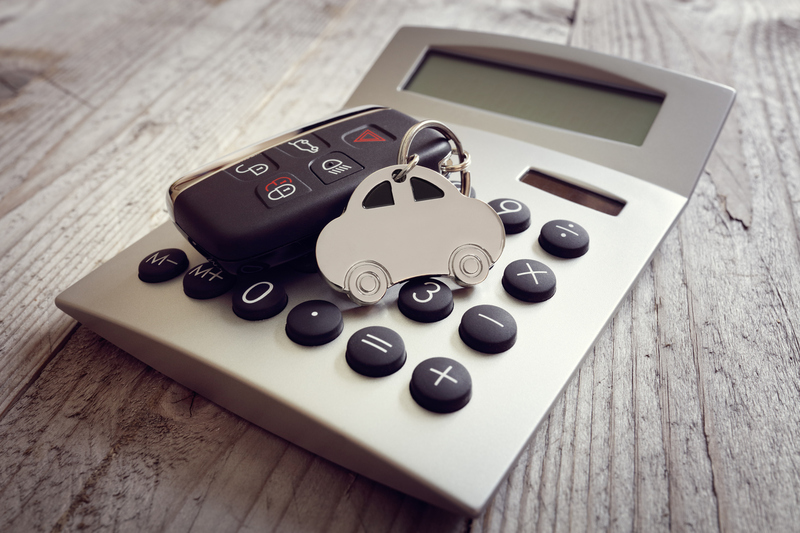 You don’t have to worry about budgeting and making sure you have the proper payments each month, and on time, like people who are financing or leasing. Like financing, and unlike leasing, you’re able to modify your vehicle however you see fit and truly make it yours. If at any time you get sick of your vehicle, no problem, you can simply get rid of it with no strings attached and get yourself a better option. Of course, as you drive your vehicle more and more, it accrues more damage and miles which could make it harder to sell and therefore get you less money on a resale. Buying is not always possible for people, but if it works for you, you’ll be able to enjoy the most freedom in your vehicle ownership experience.